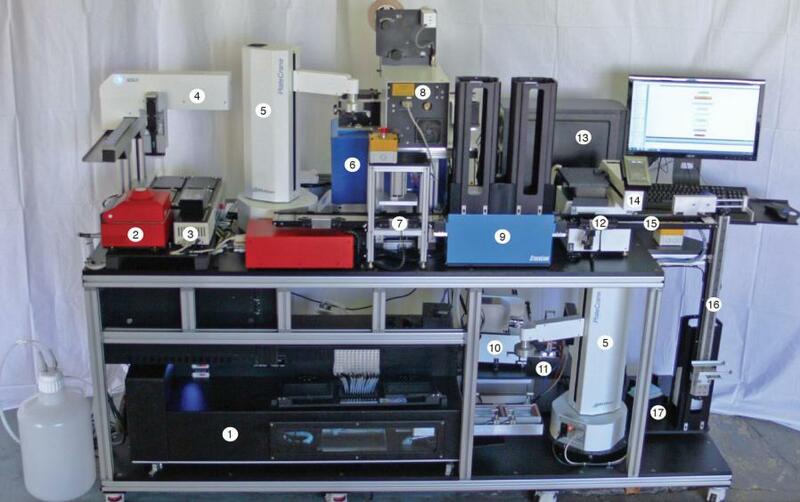 Even on Earth, this machine could ignite a revolution in medicine. As humanity gears up to venture further into space than ever before, many people are looking to create colonies on the moon and on Mars, and we’re beginning to look at ways to make those theoretical colonies permanent settlements. The process of reproduction in space is something that scientists have only just begun to study. Right now, it is unknown how fetal development would be impacted by less or no gravity. However, the potential of one new machine could help to solve this should we discover that interplanetary reproduction is impossible. Venter wants to bring about a revolution in medicine. Instead of creating vaccines in a centralized location and having to ship them to medical offices around the world, this device would allow those offices to create their own supplies. In the case of a burgeoning pandemic, this technology could stop it in its tracks by allowing for hyperlocalized deployment of treatment before the illness even has time to spread. The antimicrobials and vaccines needed here on Earth will also be needed in any future space colonies. The logistics of getting medicine where it is most needed is difficult enough on Earth, now imagine having to add exponentially longer distances and rocket ships to the equation. Venter’s machine would be an invaluable addition to any colony. You can see Venter’s peer-reviewed paper in this month’s issue of Nature Biology. The process is not foolproof at this time as printing more complex organisms gives more opportunity for mutations to manifest. “All it takes is one DNA base to be incorrect for a protein not to work, or a therapeutic to not do what it’s supposed to, or for a cell to not be functional,” says Daniel Gibson, a scientist at Synthetic Genomics. The expense of space travel limits what we can bring with us on missions. It’s not like we can pack up a small city, strap it to a rocket and put it back together on Mars. The best course of action may be to ship equipment, like 3D printers, into space and construct what we need out of the resources of whatever celestial body we are colonizing.